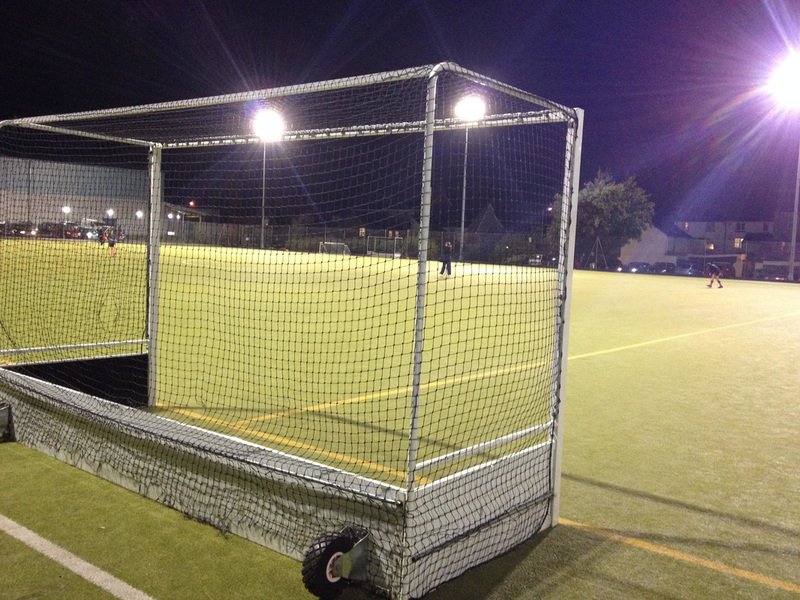 Friends of Welsh Hockey were more than happy to be able support Dysynni Hockey Club in the purchase of some new hockey goals. Click here to find out more. Friends of Welsh Hockey recently supported a project run by Cross Ash Primary School, click here to find out all about it. Friends were delighted to support Hockey Wales in the establishment of resources to help every clubs in Wales grow and develop. Click here to find out about club life. Hockey Wales and the Regional Youth Associations are delighted with Friends Continual Support of youth hockey activities in Wales. Click here to find out more. 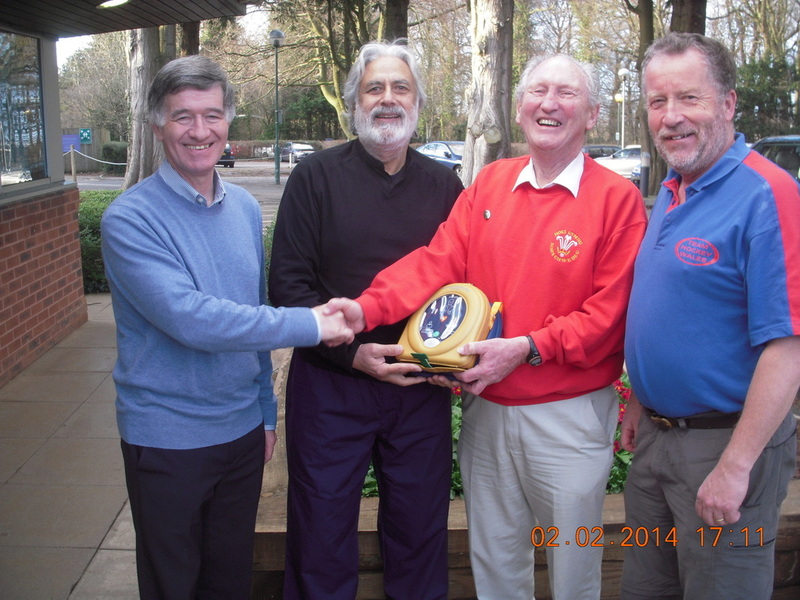 Friends of Welsh Hockey were thrilled to be able to support Welsh Hockey Masters teams in their purchase of a life saving defibrillator. Click here to find out more.